Middle Tennessee German Shepherd Rescue (MTGSR) was founded in September of 2012 with the goal of saving German Shepherd Dogs in need and placing them in permanent homes with qualified owners. 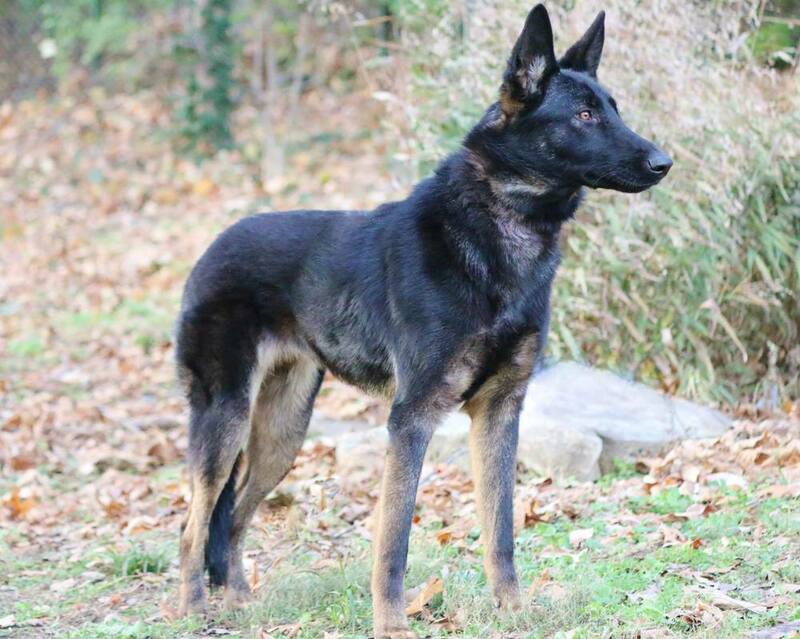 While we are a breed-specific rescue and our priority is full-blooded German Shepherds, we also welcome into our program other similar breeds such as Belgian Malinois, and occasionally, other herding breeds and German Shepherd mixes. MTGSR goes above and beyond most rescues, driven not only by our passion to help this noble breed, but also drawing on years of advanced training experience and behavior modification. We have the skill and knowledge to thoroughly evaluate the dogs we accept into our program, prepare them to be placed in adoptive homes, recommend dogs that are compatible with prospective families, and offer ongoing support and guidance after the adoption to ensure successful placements. We make a special effort to build relationships with our adoptive families as well as connecting with the community as a whole. We have developed strong relationships with many of the animal control facilities in the area, allowing us to save dogs in imminent danger of euthanasia due to overcrowding in the shelters. Although most of the dogs that we rescue are dogs that we pull from city/county shelters, we also accept dogs that are found as strays, as well as owner-surrenders needing to be re-homed. Our motto is “Rescue locally, place locally” which means we primarily pull dogs from shelters in Nashville-Davidson County and the surrounding counties; and we prefer to place our dogs in homes within a one-hour drive of Nashville. Although we primarily focus on the middle Tennessee area, we also pull dogs from shelters in East and West Tennessee and neighboring states as foster space and financial resources permit.